Valentine’s Day is almost upon us, and sadly, it’s on a weekday, which means no overseas escapades. Fret not, for we’ve compiled the list of the best staycations within Singapore, for a romantic getaway - minus the plane ticket. With great views of the Singapore CBD from your room and the rooftop infinity pool, Courtyard by Marriott Singapore Novena is offering a one-night stay in a Deluxe Room, inclusive of a buffet breakfast at Sky 22, Valentine’s Day dinner at Urbana Rooftop Bar for two adults, with a ‘Bubbly Kiss’ pre-dinner cocktail each, late check out at 2pm and complimentary upgrade to a Premier Room. If you’re planning to drive, the hotel also provides a complimentary carpark coupon. The Sweet Escapade staycation is priced at $378. 99 Irrawaddy Road. Tel: 6378 2060. 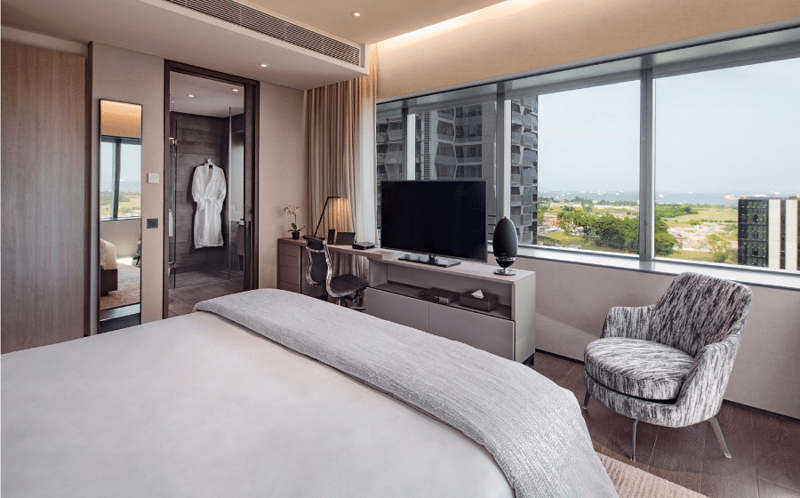 For a home away from home, Oakwood Premier OUE Singapore’s spacious One-bedroom Executive apartments is the place to be, as the room will be decorated to the theme of Valentine’s Day (we hear there’ll be balloons). You’ll be entitled to complimentary breakfast-in-bed (or in the restaurant), and a scrumptious three-course ‘Rhapsody of Love’ dinner and a Spritz of Love cocktail at Se7enth. There’s no rush for you to leave - check-out will be at 2pm - so you can laze around in bed. 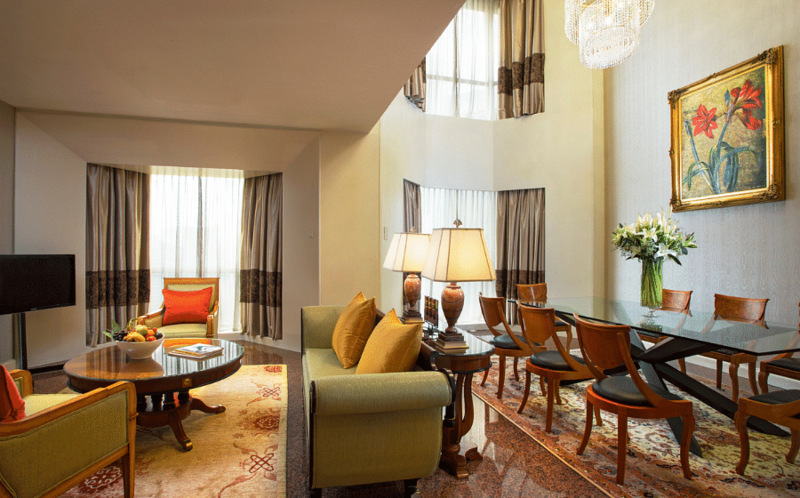 Valid for bookings from now until 14 February, and for stays between 9 - 17 February, starting at $528/night. Treat yourself this Valentine’s Day, with the One Farrer’s Valentine’s Staycation Package that allows you to not only enjoy a Skyline Studio Room with club benefits, but also a complimentary one-hour couples spa treatment at its award-winning Spa Retreat. In addition to that, the club benefits entitle you and your partner to five complimentary meals daily at the Skinline Lounge, including breakfast, snacks, afternoon tea, cocktails and sweets. This exclusive lounge is only accessible by Skyline residents and also boasts a private pool located on the 18th floor of the hotel, as well as a private gym located on the 19th floor. If you’ve been wanting to visit Japan but haven’t had the time, the hotel offers guests complimentary access to the gender separated onsens at Spa Retreat (during operational hours) - soak your stress away in the mineral pool; onsens and plunge pool and enjoy the aroma steam room and sauna facilities. The Valentine’s Staycation Package is $485/two people. 1 Farrer Park Station Road. Tel: 6363 0101. 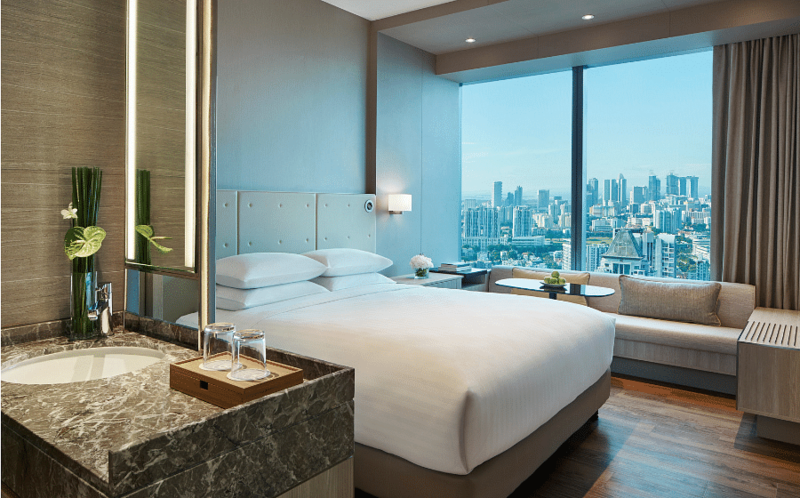 A short walk away from Nick Young's favourite Newton Food Centre, enjoy 10 per cent off the best available rate for any of Sheraton Towers Singapore’s luxurious suites. 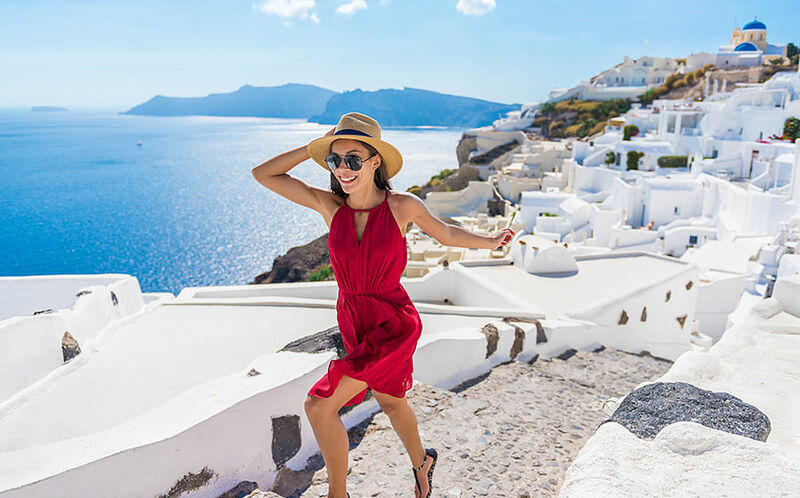 The Suite Romance Getaway includes exclusive access to the Towers Executive Lounge, buffet breakfast for two, a complimentary bottle of French wine, a box of chocolates, and internet access. 39 Scotts Road. Tel: 6839 5863. 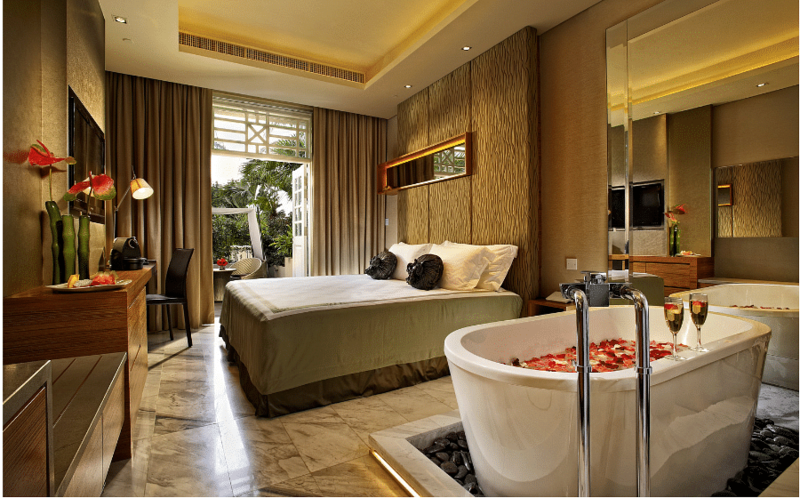 Ooh-la-la, Hotel Fort Canning’s 'Valentine’s in the Park' staycation package boasts an indulgent in-room bubble bath - complete with flower petals, fresh berries and a bottle of Prosecco. In this garden oasis, you’ll certainly be in the mood for love in their rooms that also come with monsoon showers, a Nespresso machine and HFC love squirrel plushies. 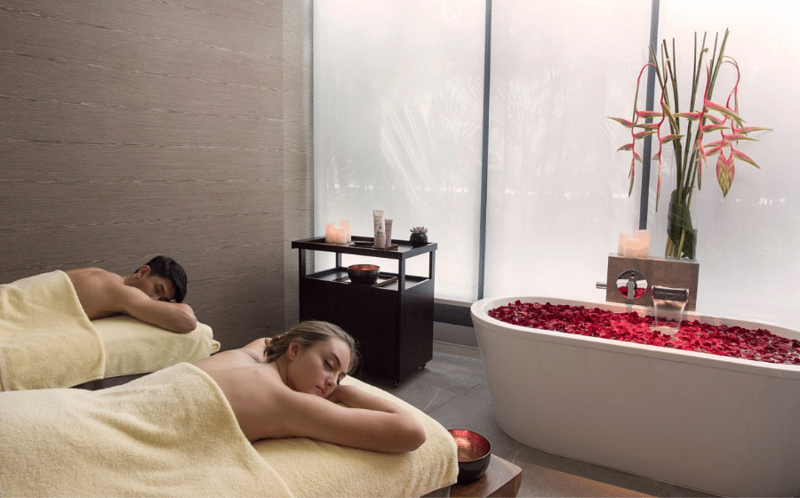 The package also includes daily breakfast for two, unlimited wines and canapes during Aperitif Hour, Wi-Fi, 15 per cent savings on a four-course Valentine’s Set Dinner at The Salon and 35 per cent savings on massage and facial treatments at Chinois Spa. Valid for stays between 9 - 17 February, the Valentine’s in the Park package starts at $395/night. 11 Canning Walk. Tel: 6559 6769. 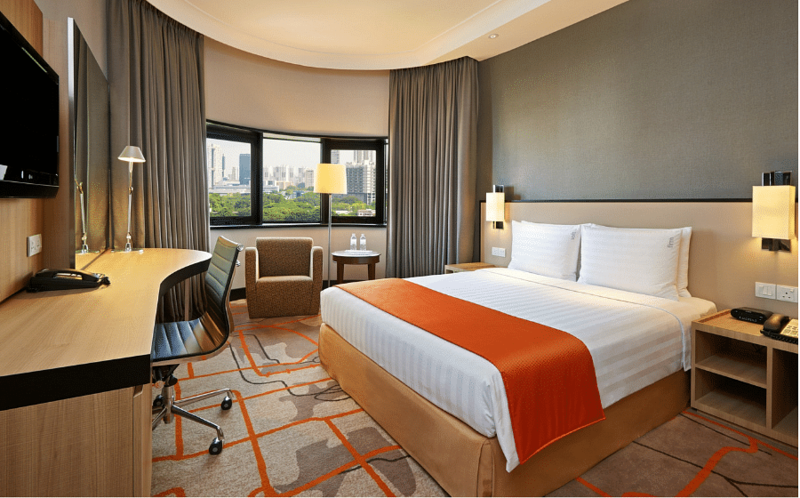 With views of the Singapore River, this hotel is a peaceful respite from the nearby Clarke Quay area. This Valentine’s Day, the hotel is offering a 2D1N stay in a deluxe room, executive room, or executive suite, together with a bouquet of flowers, a complimentary bottle of house wine, buffet breakfast and dinner at Atrium Restaurant. 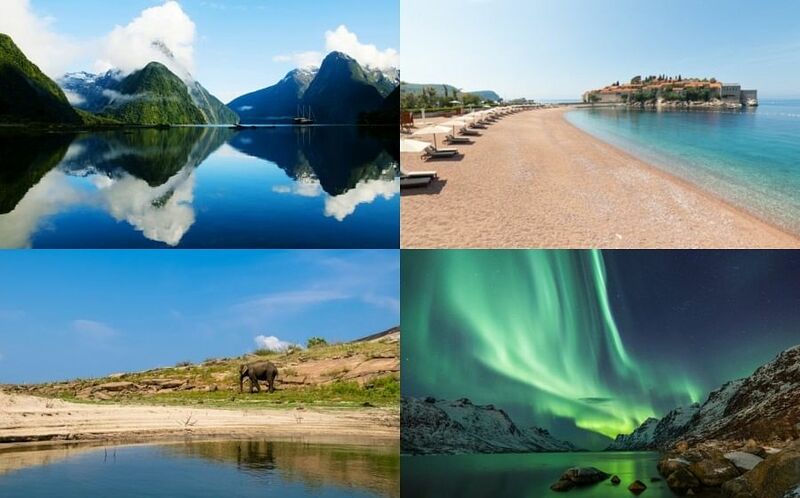 Advanced bookings of three days are required, for stays until 17 February. Rates start at $350/night as long as you book before the 14th. 317 Outram Road. Tel: 6731 7178. Conveniently located between the heritage districts of Kampong Glam and Little India, The Vagabond Club promises an environmentally-friendly Valentine’s, as Singapore’s first carbon-free hotel (the hotel purchased United Nations-certified carbon credits to offset carbon emissions, and can now generate electricity to power the hotel for years). 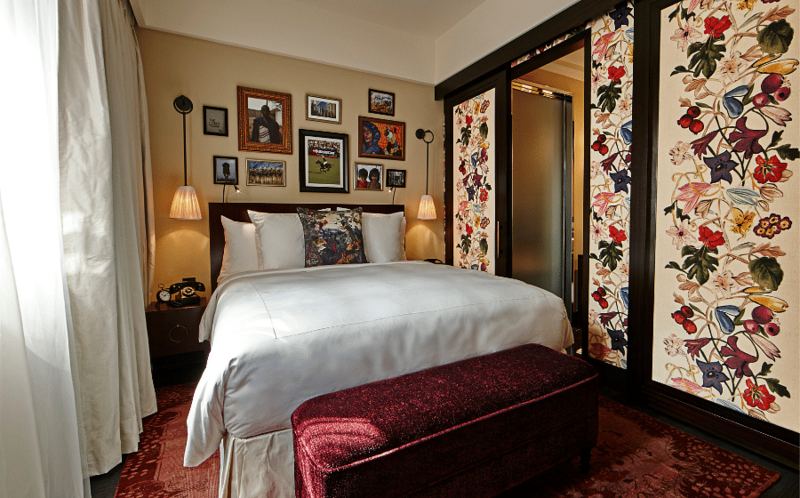 Stay in one of their plush Classic Rooms, and enjoy a complimentary bottle of Prosecco served with chocolate covered strawberries as a welcome treat, plus a 15 per cent discount voucher for all drinks and bar snacks at The Whiskey Library and Bar Vagabond. You and your partner will also enjoy complimentary breakfast and will get a lucky draw entry for a bottle of whiskey at The Whiskey Library upon consumption of any whiskies from The Whiskey Library’s menu. The Valentine’s Day package is available between 14 - 16 February, 2019 for the Classic Room at $250. 39 Syed Alwi Road. Tel: 6291 6677. Staying in this Valentine's day? These 10 romance films are perfect for "Netflix and chill"